“All I want for Christmas is Youuuuuuu……da da da da da da da” – who can resist that catchy Christmas song from Mariah?! It makes you want to get up and dance, and lunge, and squat and bounce! So join Ria and all your Christmas wishes will come true. A medley of upbeat cheesey Christmas songs and some fast-paced moves to ensure your pre-Christmas workout makes mincemeat of those mince pies on your thighs. 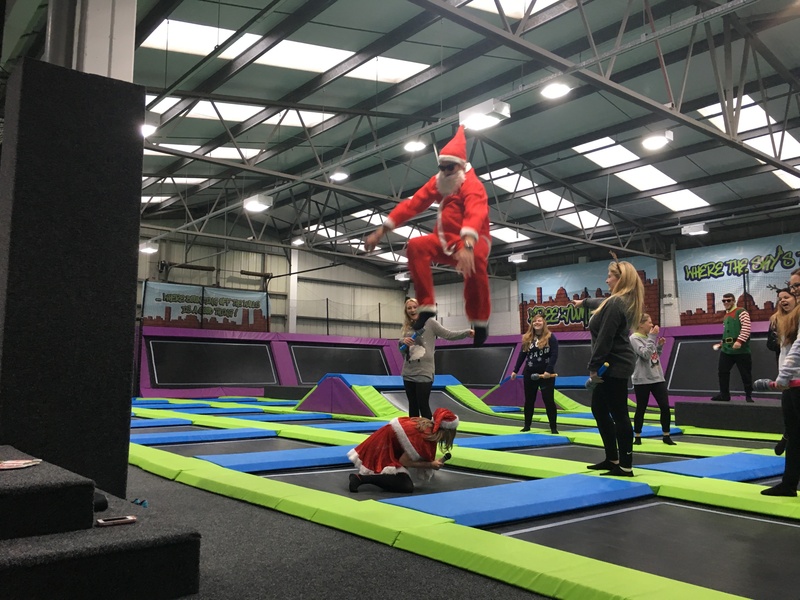 The BounceFIT Christmas workout party is happening on Monday, 18th December and Wednesday, 20th December at 7pm. Book online now or call us on 01273 580029 to secure your place. Please book in advance as these events are likely to sell out.